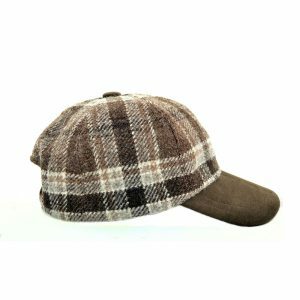 Available with tweed or moleskin peak this lovely stylish baseball type hat has an elasticated back strap for perfect fit. 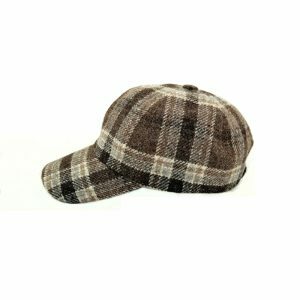 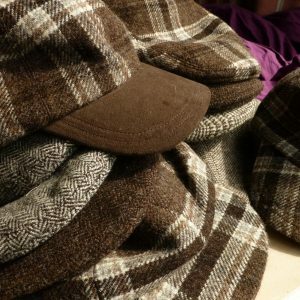 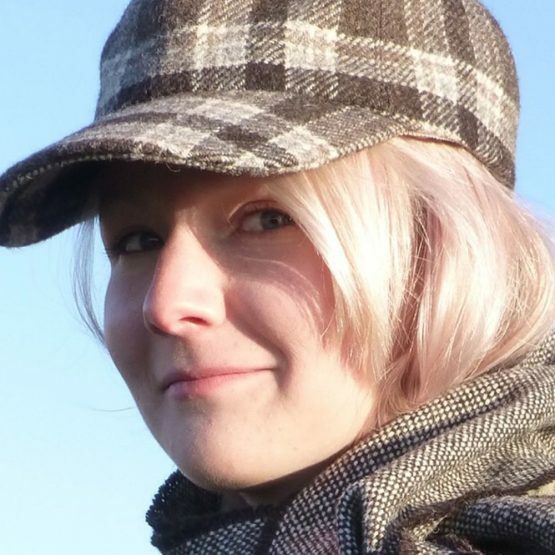 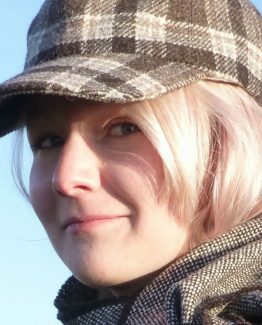 Available with tweed or moleskin peak this lovely stylish baseball type hat has elasticated back strap for perfect fit. 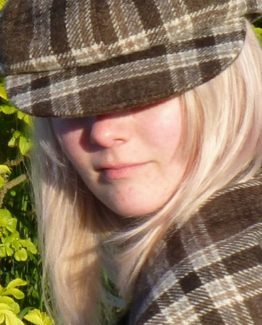 Made in our ‘windowpane’ check tweed. 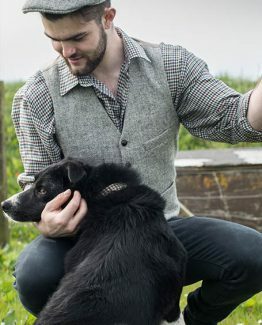 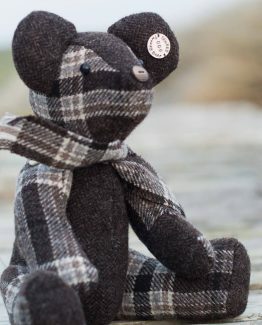 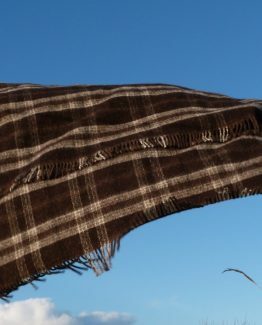 All our Tweeds are made from 100% natural un-dyed wool from our own flocks of zwartbles and texel sheep reared in Orkney. 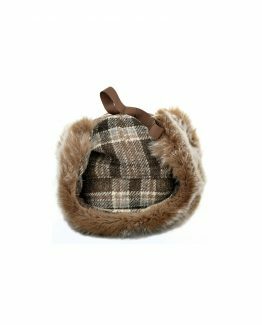 Please contact us before ordering to check on availability of the sizes.